When passing a bus displaying a School sign that has stopped to pick up children, what must you do? When passing a bus displaying a School sign that has stopped to let children on or off, what should your speed be? 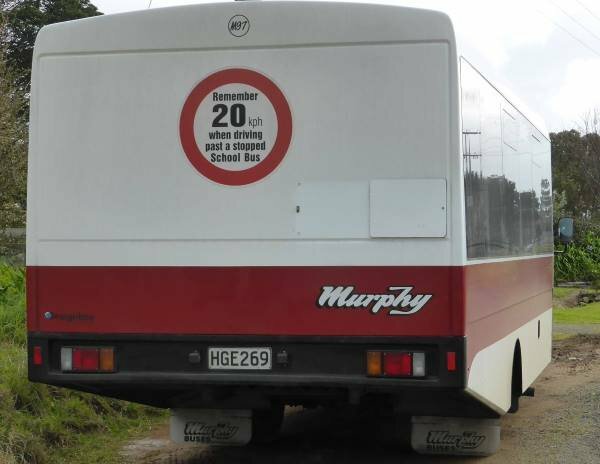 When passing a bus displaying a School sign that has stopped to let children on or off, what should your speed be?